V-M Orthotics Ltd introduces our latest pressure off-loading devices – the heel up® and all up® range. 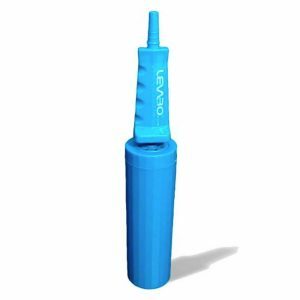 These products have been developed in collaboration with leading European wound care nurses, ensuring optimum comfort and hygiene in the prevention and treatment of pressure ulcers. 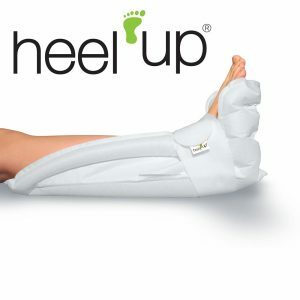 heel up® and all up® products are user-specific and disposable with an ergonomic design that provides good stability. 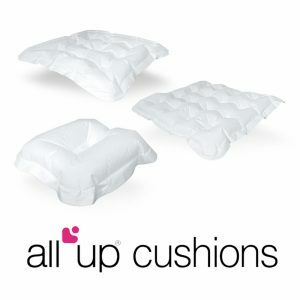 The external layer is made of soft, flexible, heat and moisture absorbent non-woven material, which makes the heel up® comfortable to wear and the all up® cushions pleasant to use.